On the shore of a river or a stream, by boat or on foot, our Prestige combos follow your fishing style, from dry fly to big streamers. Power, rigidity and sensitivity OR flexibility, distance and accuracy. As old fishermen would say, the pleasure felt during a fight is greatly influenced by the chosen equipment. 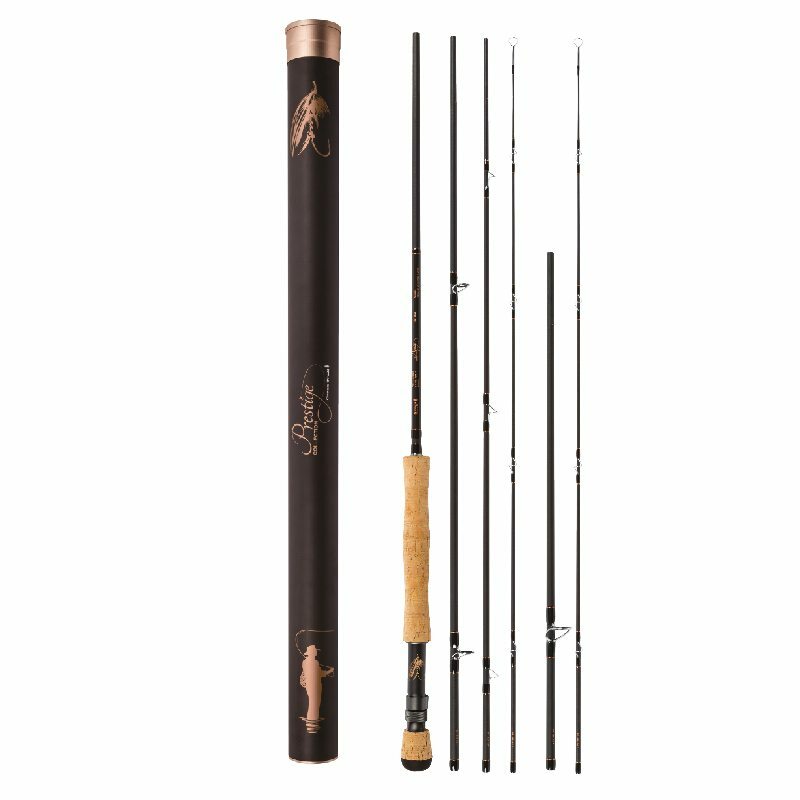 The Prestige combos offers you the versatility that will enhance your fishing experience. 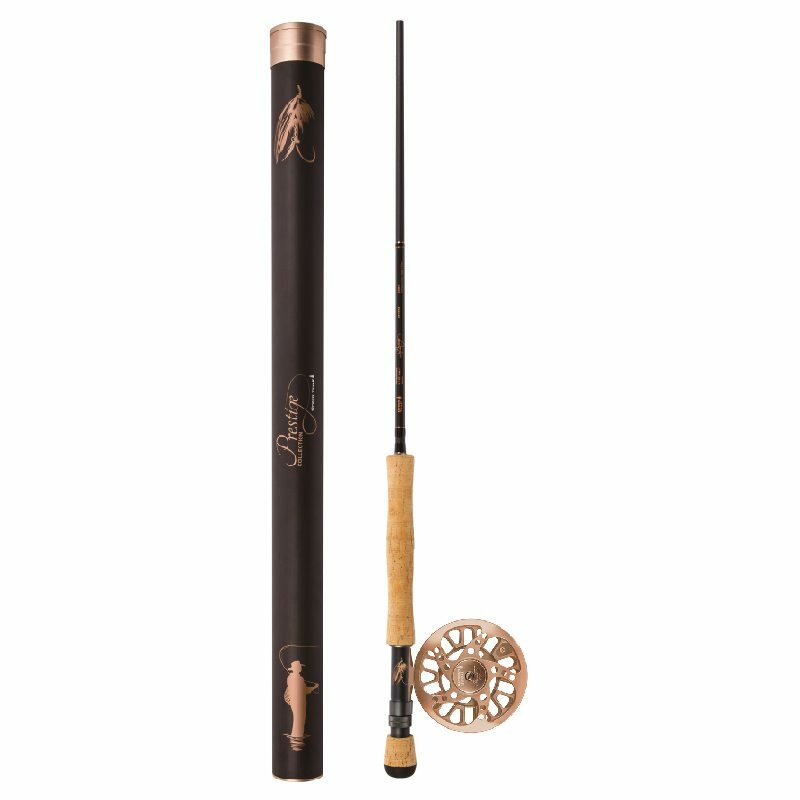 Indeed, the 12 " extension gives you the freedom to choose between two actions, depending on the fish species, the environment in which you fish and the type of fly used, without having to change your rod. You will increase your chances and optimize the feeling. 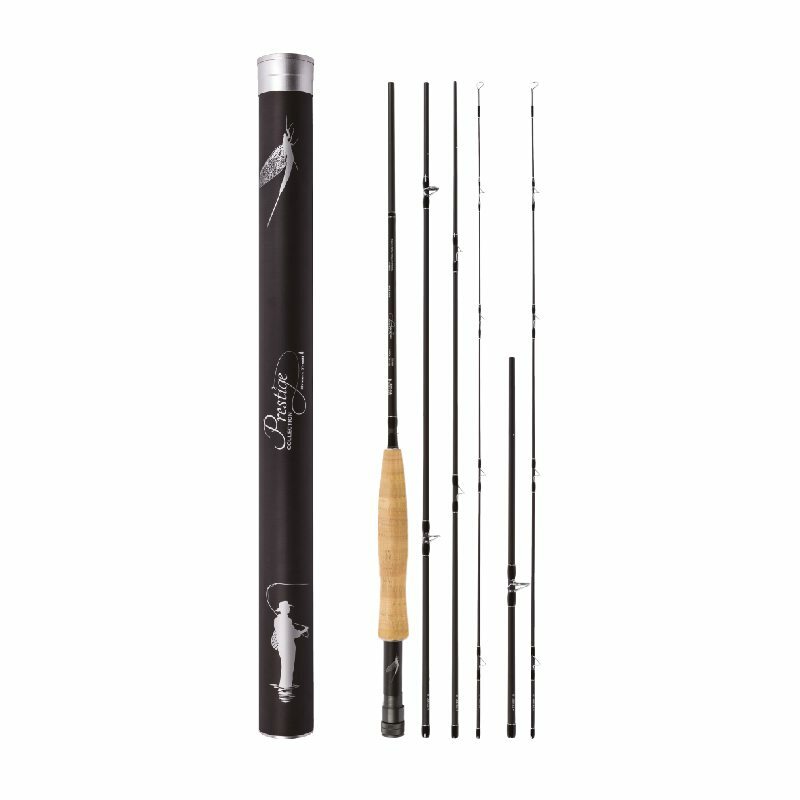 To slow down the action and gain precision as well as distance, add the extension to the rod. This will give you more flex. Ideal salmon, pike or striped bass fishing. For maximum power and sensitivity, opt for a rod without extension. 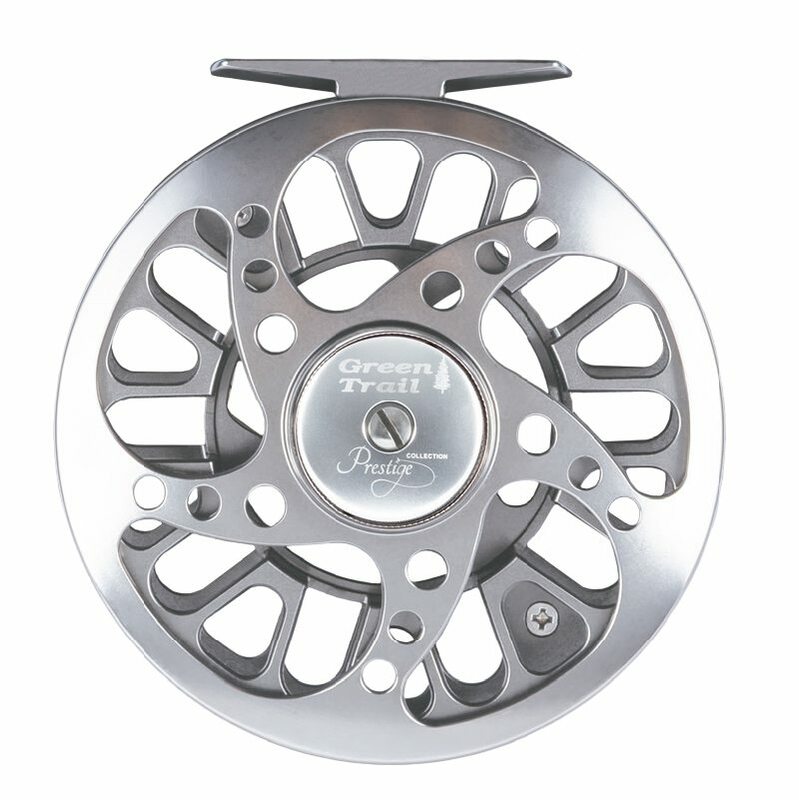 Ideal for bass or trout fishing. The extra tip of the rod ensures you a safe trip if any unforeseen events happen. 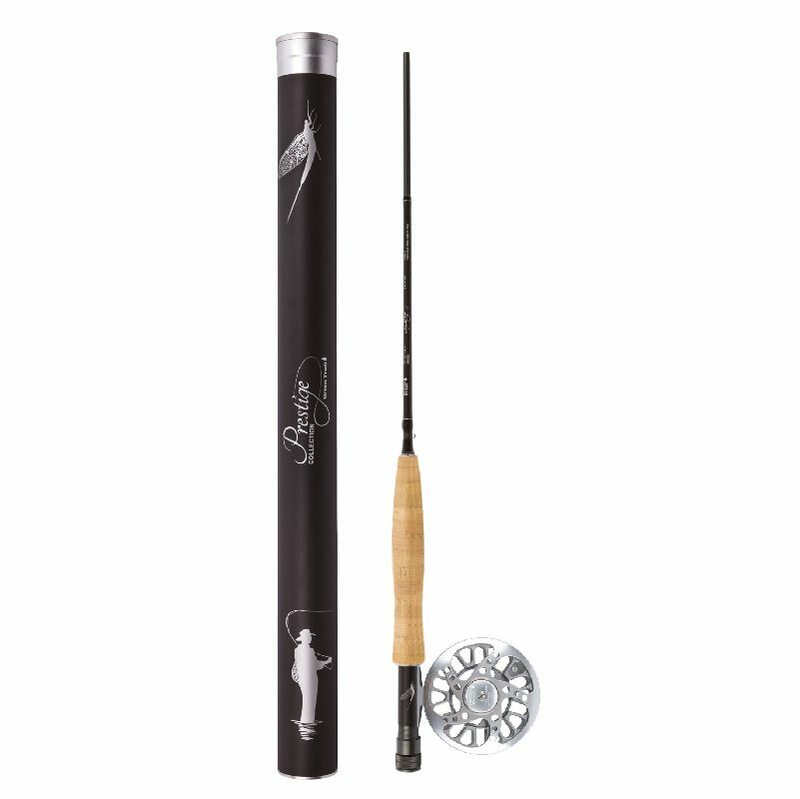 It will help you avoid the hassle of traveling with too many rods and you will no longer need to carry your safety rod. 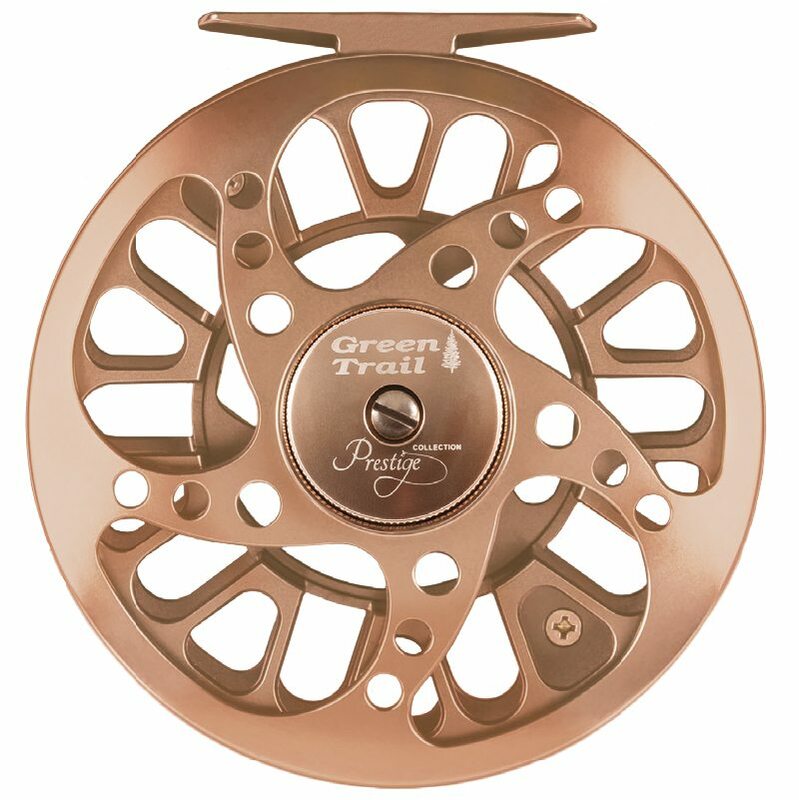 The innovative and exclusive GREEN TRAIL 6 pressure points drag system has been designed for both simple and precise use. An unmatched drag smoothness. Indeed, pressure spots are settled uniformly so that the pressure is spread all over the braking surface. You then optimize the resistance felt by the drag system during the fight.